Sea. Art. Crowds. Sea, art & crowds. 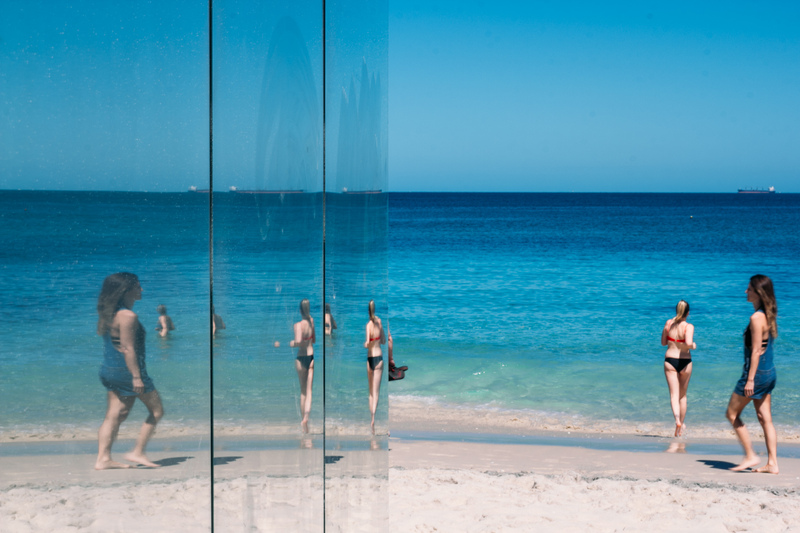 Sculpture by the Sea is held on two beautiful Australian beaches twice a year; once in Bondi, (Sydney, NSW) and once in Cottesloe (Perth, WA), usually over 2.5 weeks (or 3 weekends). Get there super early (unlike me) to beat the crowds.